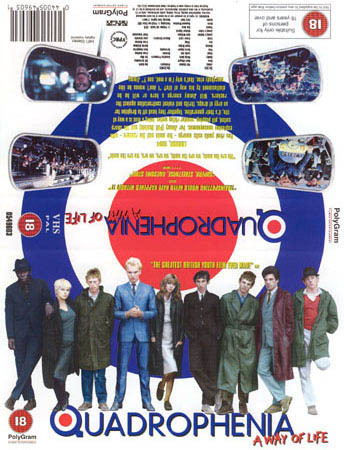 Connections with Brighton and Hove : Resident band in what was The Florida Rooms (Aquarium site) in 1960s, wrote the album Quadrophenia which was turned into a cult ‘Brighton’ film. 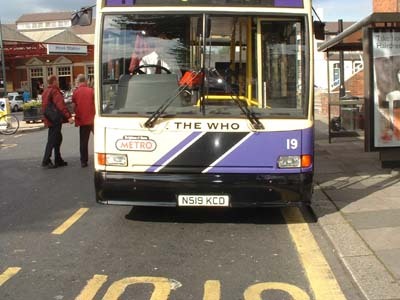 The bus has now been withdrawn. 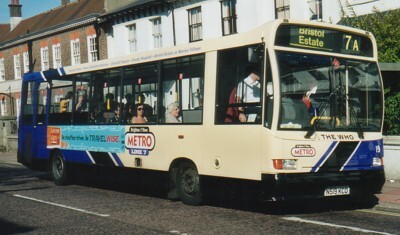 19 Dennis Dart carried name since September 1999, on METRO Line 7 until April 2004 when bus was sold.